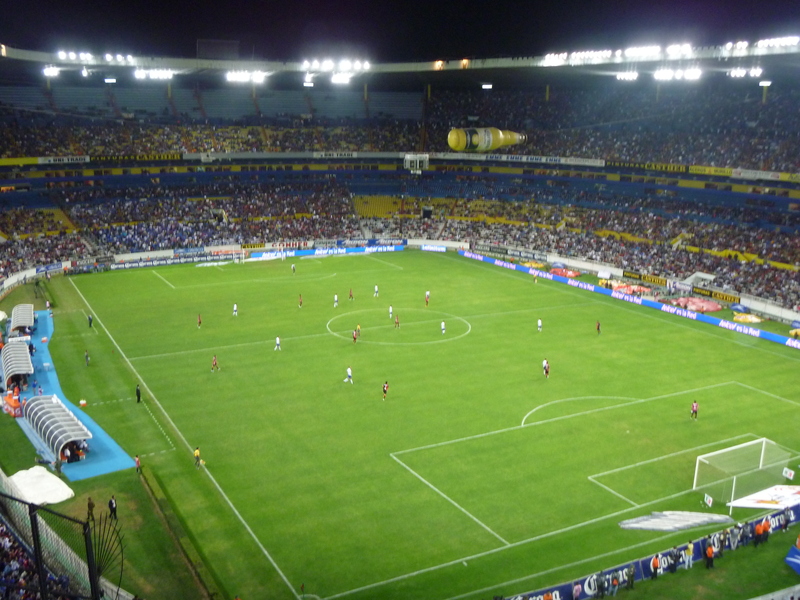 If you’re a sports fan, or simply want to experience some authentic local culture in Guadalajara, you could do no better than attending a live soccer game, Mexico’s favorite sport. Soccer is followed religiously in Mexico and as a topic of conversation it is an instant, never-fail ice-breaker. Going to games is affordable, exciting and fun. The crowds also offer a surprisingly female-friendly environment, with more women in attendance than you would ever see at an English Premier League encounter, for example.